Baby Mama: First Family Vacation! Booked and ready for the end of July! So excited. And so is Paul, even though he doesn't know it yet! That is going to be awesome! I have ALWAYS wanted to go there. Oohhhhh I am So jealous! 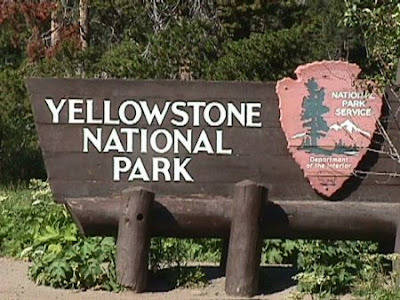 We planned on going to Yellowstone, but we need a new truck that can tow the camper that far and with another baby on the way, we dont want to go that far to camp and. . . . sigh. . . Ill just say Im jealous. Its going to be awesome! I'm sure all will go well with your trip. I know you'll have a great time!